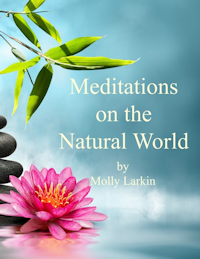 Best selling author and popular blogger Molly Larkin shares ancient wisdom which can lead to a life of contribution, balance, abundance and spiritual inspiration. 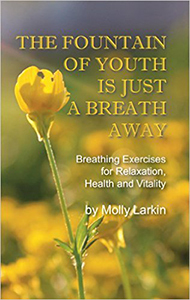 Health, prayer, money, diet, nature, human potential, breathing, communication skills, meditation . . . 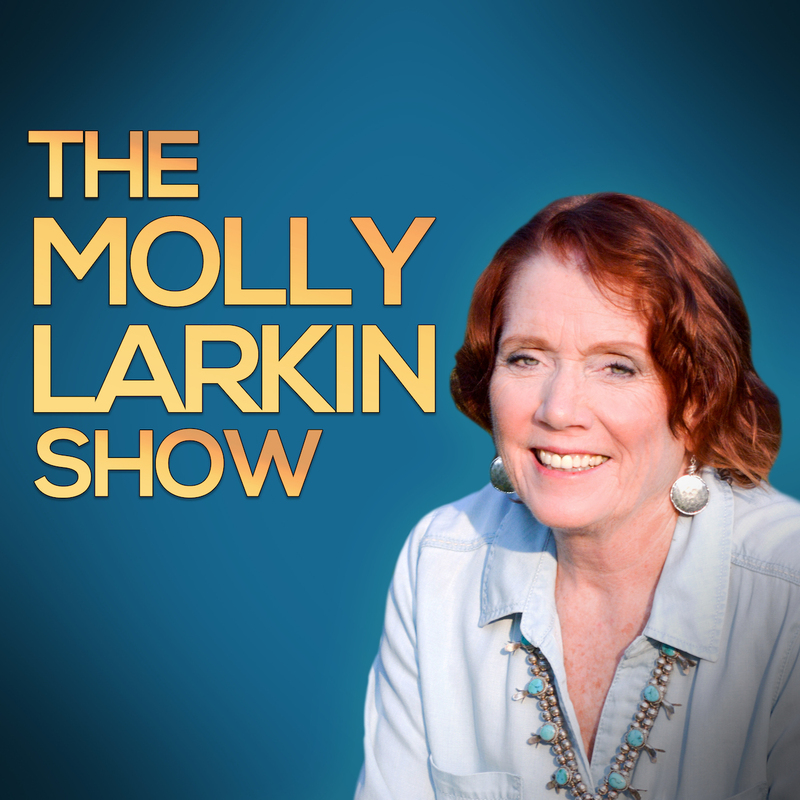 Listen to her podcast and find out how they are. I’ve been a student of human potential since the age of seven and have tried A LOT of things, much of which was not helpful. My passion is to share what I found that works! 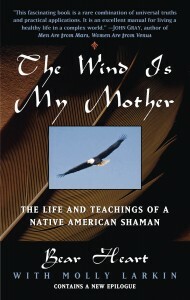 “One of my best and most life-changing experiences was to have known Marcellus ‘Bear Heart’ Williams and to have co-authored his autobiography, The Wind is My Mother; the Life and Teachings of a Native American Shaman. 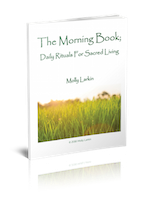 The book has been in continuous print since 1996 in the U.S. and translated into 10 languages. It clearly has struck a chord with people worldwide. Molly would be delighted to have you join her on this journey.